The “knee” of the Italian “tall boot” also known as Apennine Peninsula and the Ligurian Sea coast are the places of great historical, geographical, archaeological and mythological interest. We’ll celebrate the beginning of Spring with a fascinating trip visiting legendary places. But a trip aboard Shtandart isn’t just another “three capitals” bus tour. We’ll board the new crew in Livorno, the historical Russian naval base in the Mediterranean, and sail straight for the open seas, where sail training will become the main dish. Everyone aboard Shtandart is a full-pledged crew from the day one. Don’t worry if you don’t know the first thing about ships and seamanship. Shtandart is a sail-training vessel and will be an excellent first step for you towards becoming a real salty dog. 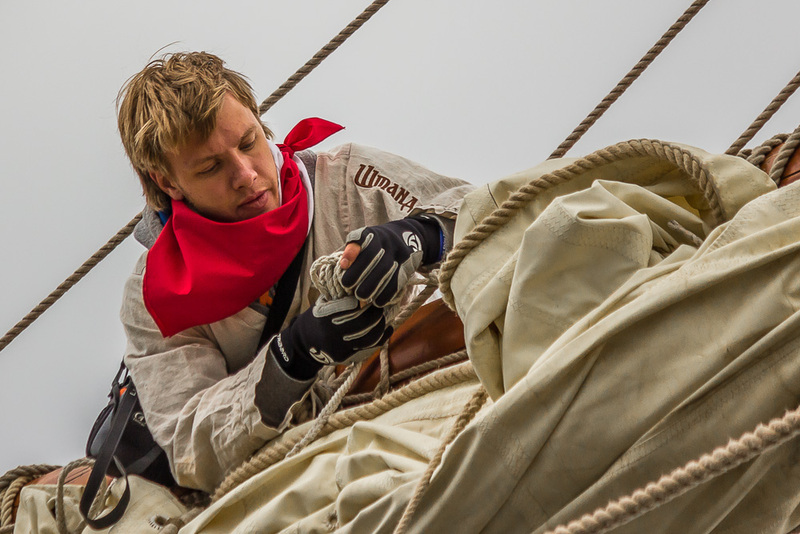 First we’ll teach you to climb the masts and handle the sails, a bit later we’ll introduce you to tacks and gibes, and by the time you go ashore in Genoa you’ll be a well-trained experienced crew. We’re going to choose the exact itinerary depending on the weather forecast, so that our trip would be both comfortable and interesting. During this week we plan to visit Livorno, Elba and the town of Portoferraio, where Napoleon spent his exile time – as it turns out - in the most interesting way. Portotferraio, “the iron port” in Italian, was built in 1548 by Cosimo I de' Medici, Grand Duke of Tuscany, as a fortification. 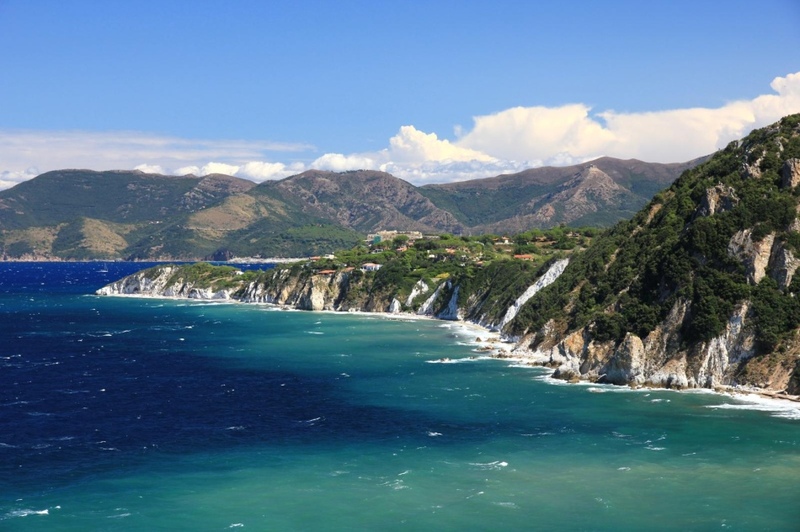 Ore was found here by Etruscans, but this isn’t why we’re visiting Elba. We’re here for the unassailable fortress atop the mountain and the house of Napoleon; both well worth your attention. In 1814, in exile, Napoleon didn’t lose his bearings and declared himself the Emperor of the island. For 9 months and 21 days he worked hard on improving the island’s economy and quality of life, building roads, restoring vineyards and old mines. We’re also going to visit Cala de’ Medici – a port 20 minutes away from Pisa. We’ll definitely check out the Leaning Tower, just to make sure it hasn’t fallen yet. Weather allowing, we’ll stop by one of the small towns on North Corsica. The trip will end in Genoa. Genoa is the famous capital of the historical Republic of Genoa. 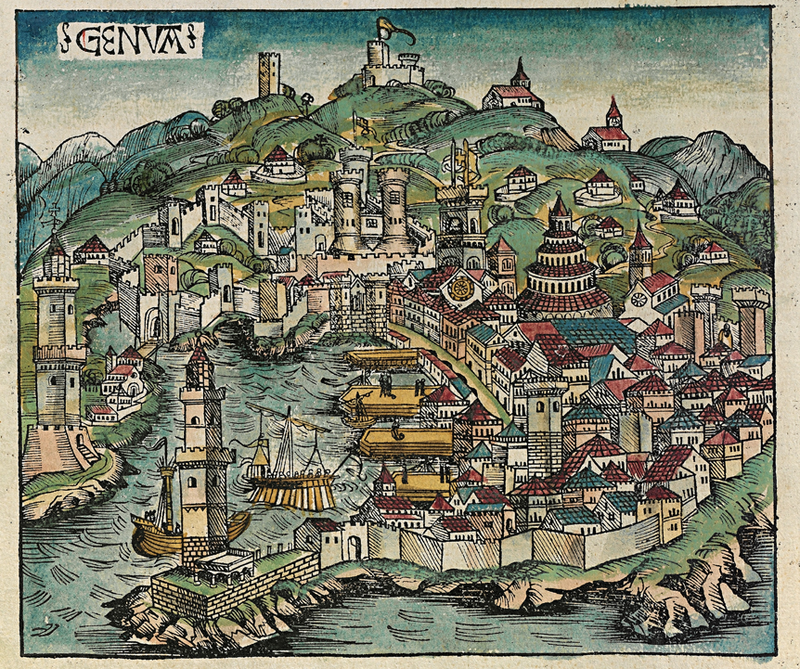 At the times of the Crusades Genoa was more wealthy and influential than most European kingdoms. Along with Pisa, Venice, Gaeta and Amalfi it was a seafaring republic with about 100 000 citizens, well-developed trade, a shipbuilding industry and a bank system. Genoa is full of historical treasures. Such as Lanterna di Genova, the main lighthouse of the Genoa port. It’s a 77 meter lighthouse, one of the oldest remaining in the whole world. There’s also a replica of the 17th century galleon Neptune that was built in 1985 for Roman Polanski’s movie “Pirates”.